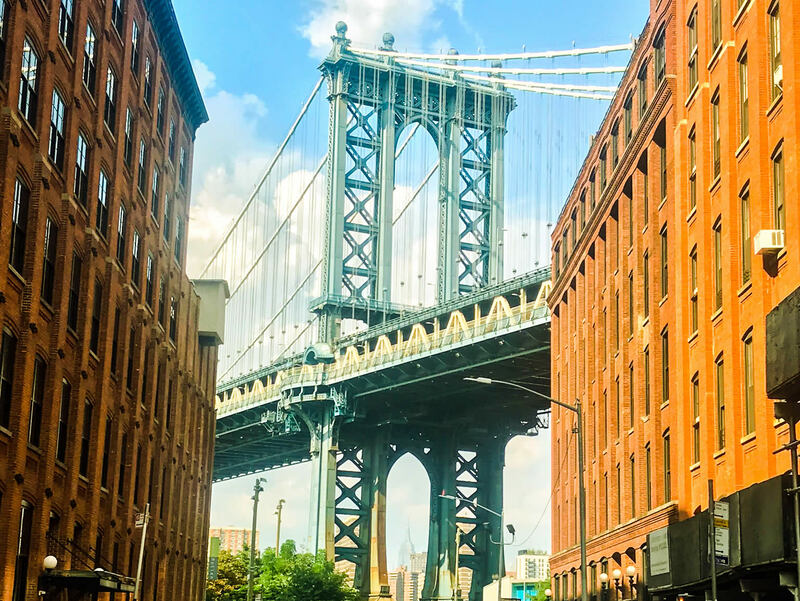 Hamilton & Washington: Secrets of the Past – New York City Walking Tour. This tour is the perfect complement to the musical, Hamilton, by Lin-Manuel Miranda based on the biography Alexander Hamilton by Ron Chernow. This tour will provide you with even greater insight and understanding of the people, events and situations of the Broadway show. Come join us and you’ll hear amazing stories, see reproductions of paintings and images of events, and experience awe-inspiring and little-known locations and objects that helped shape what America is today. 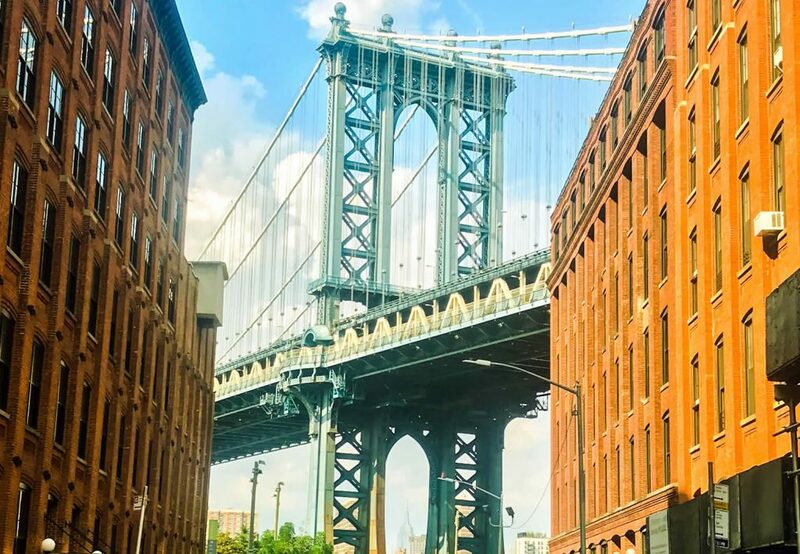 On this immersive walking tour, experience American history as you never have before, on the streets where it happened, and through the lives of the first commander-in-chief and president, George Washington, and destitute immigrant turned Secretary of the Treasury, Alexander Hamilton. These are two men who were truly indispensable in guiding and shaping the destiny of the United States. We invite you to join one of the most unique and exciting walking tours the city has to offer. Together we’ll venture through the streets of New York to recapture unforgettable moments in the story of the United States, such as British colonial times, the Sons of Liberty resistance, the devastating Battle of Brooklyn, Hamilton’s early days as a courageous and valiant new patriot, Washington’s emotional farewell to his troops and triumphant return and inauguration on Wall Street, and the development of Hamilton’s brilliant monetary policies that would forever shape the American economy. Please see the current TripAdvisor reviews. “Translate Democratic ideas into trees and dirt” is how Calvert Vaux, the partner of Frederick Olmstead, described the concept of a Central Park in the 1850’s. It is a park for all people. Today, with about 45 million visitors annually, the park continues to fulfill that vision. Set in the center of the largest city in the United States, the majestic 843 acre, man-made, 2.5 mile long park, set in the center of the largest city in the United States continues to astound. 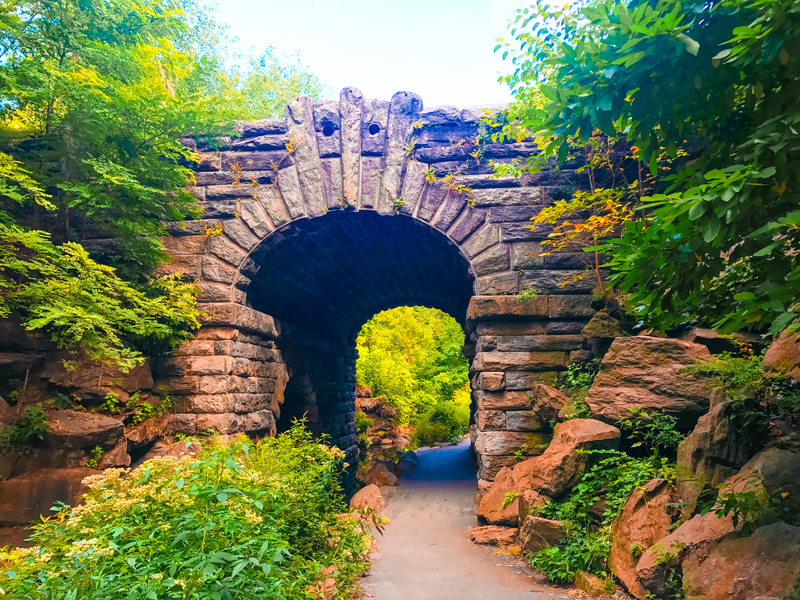 As a New Yorker or visitor, you’ve probably seen the well-known places of Central Park such as the Lake and Bethesda Fountain, but this tour, the Secret Places of Central Park will take you to places that will surprise and delight you. The tour is conducted by Bruce Racond, a licensed New York City tour guide with 20 years experience. Please see the current TripAdvisor reviews.